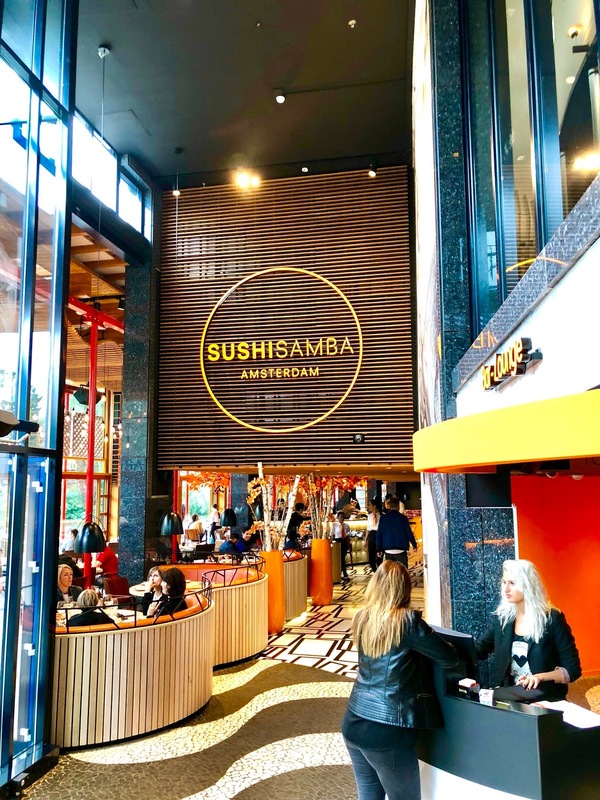 If you don’t know already, the sushi culture in Holland (or The Netherlands) is highly based on the ‘all-you-can-eat’ concept. It’s pretty much unheard of elsewhere, especially in London where you’ll be charged a tenner for 5 pieces of sushi. 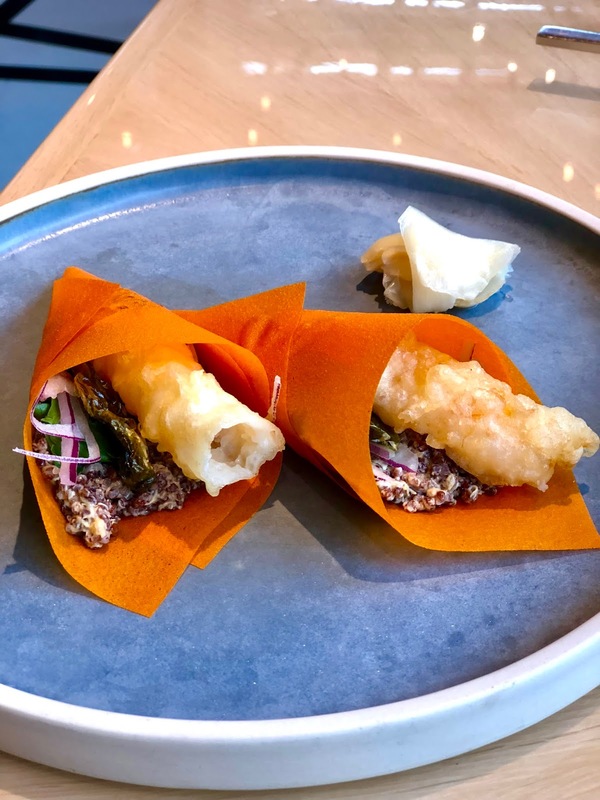 Naturally, there are fancier and more authentic restaurants that serve sushi how it was intended to be served. 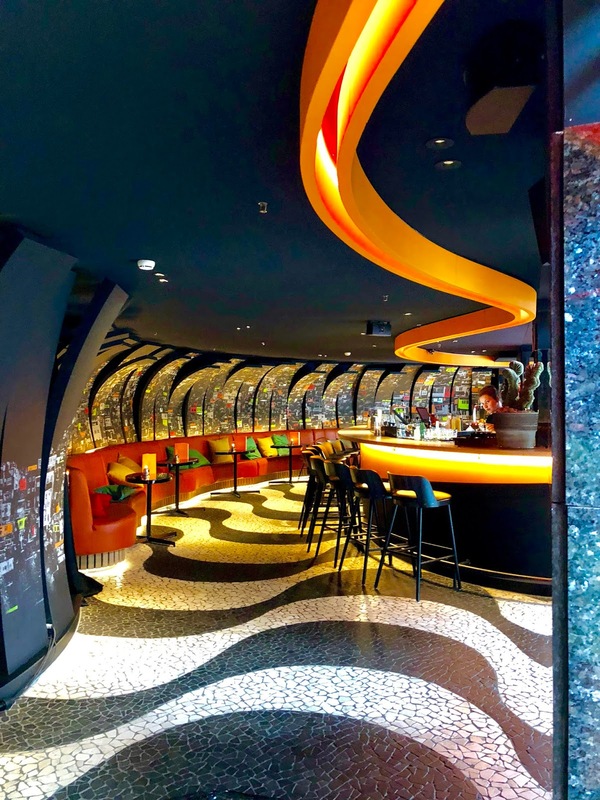 SUSHISAMBA is not one of them, and here’s why. 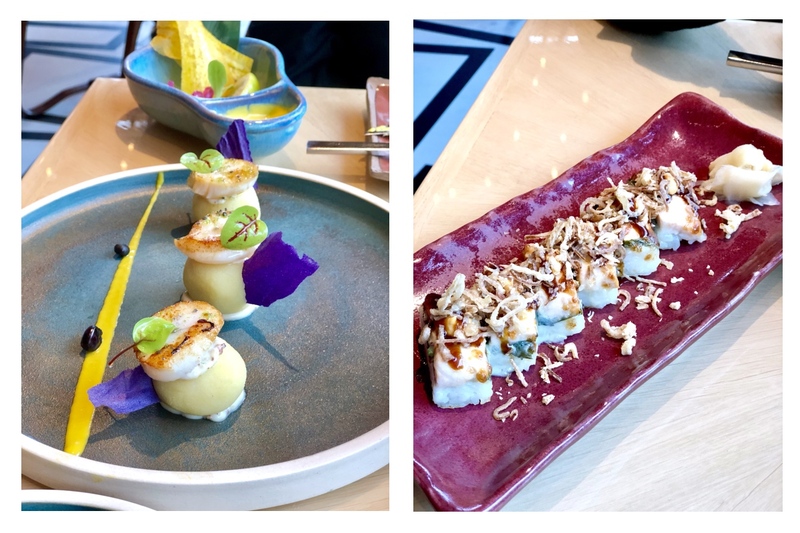 The concept of this restaurant is in the name, it is unique blend of Japanese, Brazilian and and Peruvian cuisine that surprisingly works so well together! 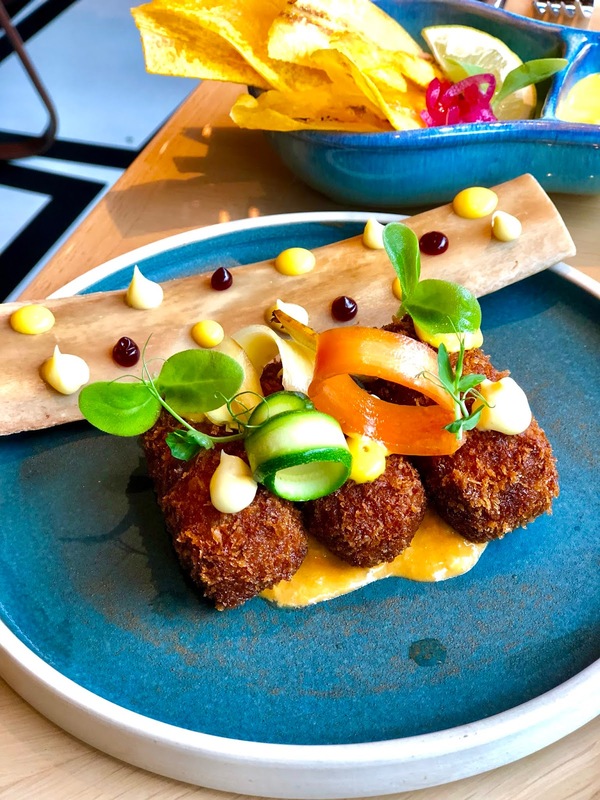 I have been wanting to go to their London restaurant for ages, until I discovered a restaurant had been opened in Amsterdam recently. The menu is a fine balance between seafood, meat and vegetarian, both in plate format or in true sushi-style. All the dishes are created to share, so three dishes per person are recommended. My mum and I were pretty hungry (and we loved the food so much) that we ended up ordering eight dishes. 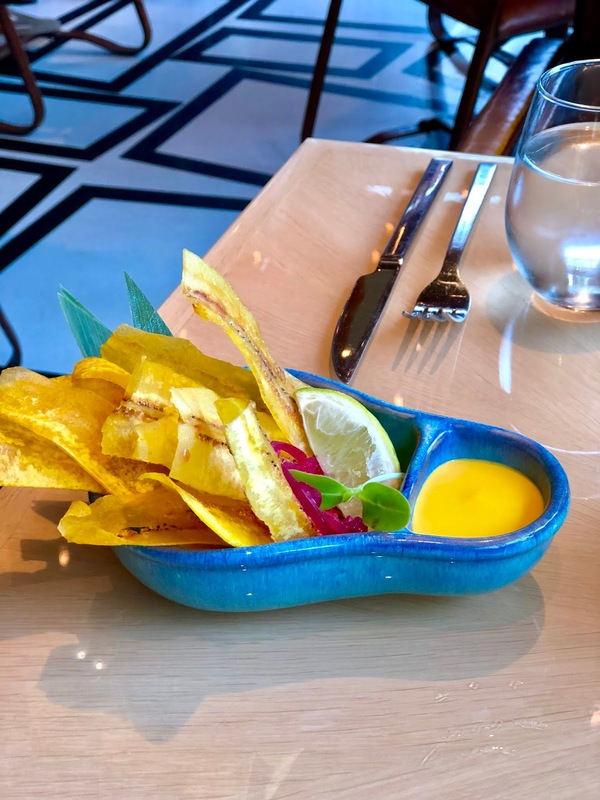 We started with something that is also very common in our culture: plantain chips. It was honestly such a shock that something like that was even on the menu in a fancy restaurant! 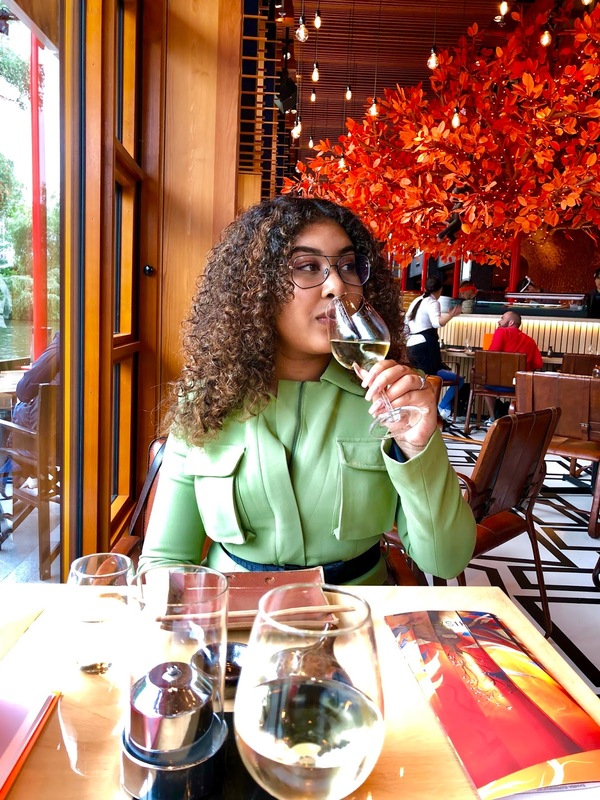 I’m not complaining though, it meant that the very first bite we had in this restaurant already promised a very good dining experience.